April marked the start of National Stress Awareness Month. 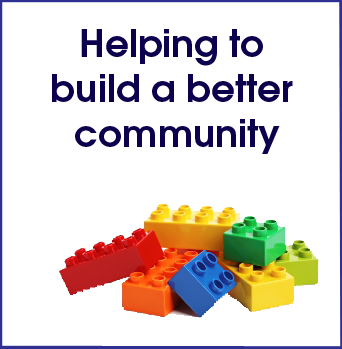 According to the Mental Health Foundation 74% of UK adults have felt so stressed over the last year they felt overwhelmed or unable to cope. We need to do something about this. 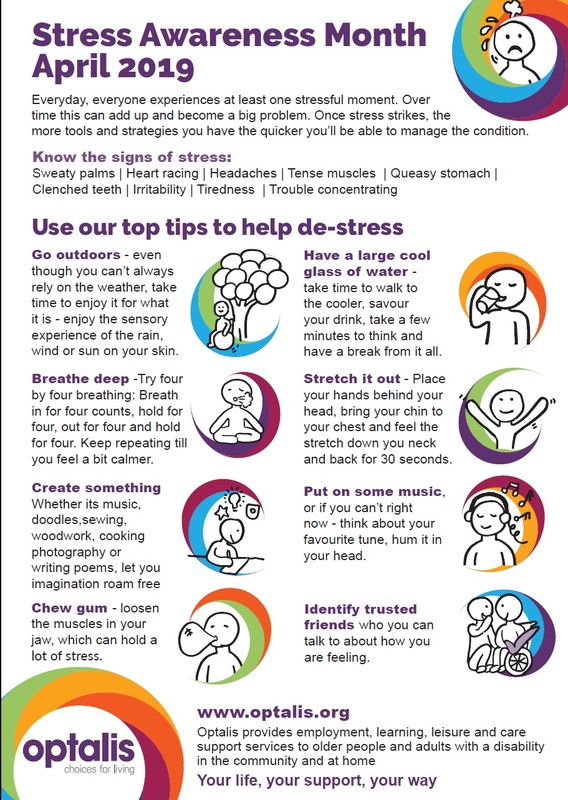 Read our tip sheet below for de-stress tips or download the poster and put it up on a wall as a reminder.